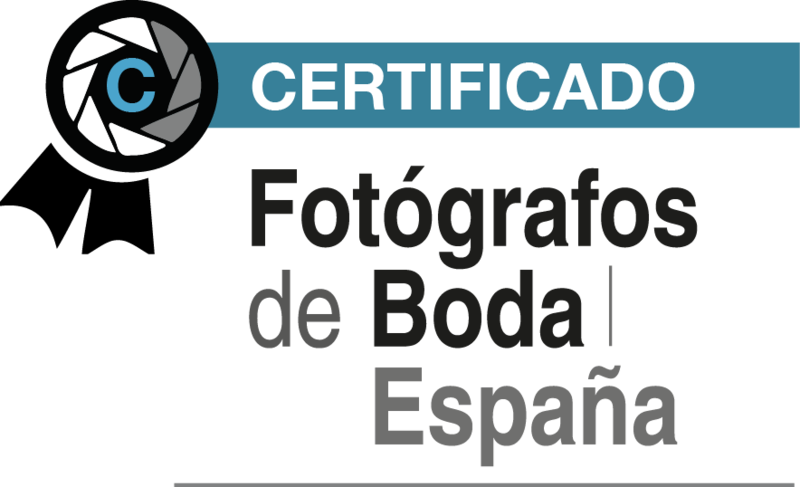 Booda Fotografía is formed by a group of passionated videographers whose only mission is capturing with their cameras one of the most especial days in your life. Our intention is to depict, by means of our images, the story of that day in order to, over the years, they transport you to that special moment. We like to work in a discreet way. We don't want you to notice our presence, but we love when you consider us as a part of your wedding. Some people call it photojournalism. We prefer to say capturing the moment. 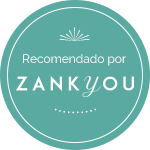 If you're looking for a wedding photo report based on the typical staged pictures, Booda Fotografía shouldn't be your choice. On the contrary, if you're looking for emotion, secrecy, creativity and photographies that capture the moment and the inherent feelings, then choosing us will be a complete success.